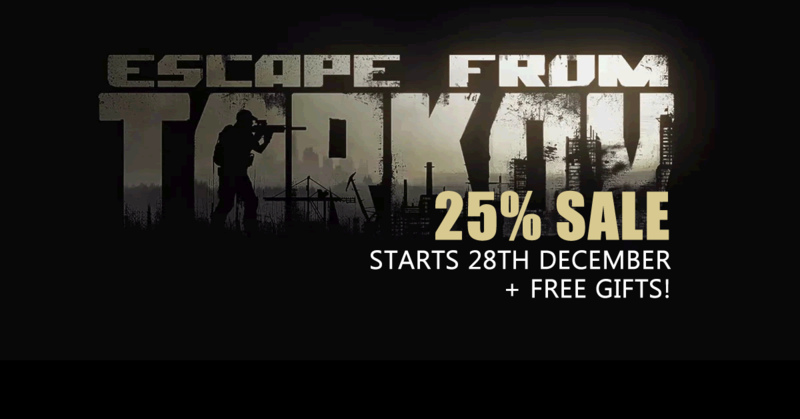 EFT: New Year Sale - 25% Off Plus Free Gifts! Details of EFT's New Year Sale & Gift event has been leaked this morning with a date of the 28th of December being revealed as the start of the event. This will see all versions of the game and/or upgrades of packages havigna 25% discount applied. This is perfect for those of you who haven't had chance to purchase the game yet and who have some spare time around the holidays to fully enjoy the game! We will also see a NY gift being applied to all versions of the game purchased on, or before this event. Last year this incldued a free weapon, storage case and keytool (among other items) that was applied to all accounts upon each data wipe - let's hope it's something equally as useful this time round! The leak also spoke about the immenent release of 0.11 patch which is set to consist mostly of new content including new weapons and a new map and stated it's still scheduled for early 2019. After several months of supporting the Beta version of hard-core survival FPS 'Escape From Tarkov', we're now ready to enter into our second phase of the campaign, that being the provision of a more competitive PvP "Gold Team". We've previously enjoyed a fair amount of success with competitive FPS using the Gold Team approach to establish set routines and plays that can be employ to give us the best possible tactical edge in raids. The ultimate goal of this is to not only help us provide a single team that is more organised and competitive for PvP, but for it to then be distributed and filtered down among our entire community, raising all of our standards as a result. BSB Senior Members Sosad, Kokroach and Mooney have been charged with coordinating the Gold Team training, try outs and PvP matches, but the tactics and techniques employed will be pioneered and refined by every member of the team as well as those who take part in the try outs and training sessions - particularly early days. There will also be chance for members to put forward their ideas via our forum, where a strategy and tactics board has already been set up. Our EFT Gold team is aimed to be our top team of PvP players that regularly get together to practice and work on strategies and tactics, working on things such as movement, communications, in-game techniques, kit selections, team roles etc. Gold Team is purely about strategically hunting and eliminating other players - it is not about scavenging, it is not about quests, it is not about killing scavs, getting rare loot, it is purely about fighting other players and killing them. This is the priority and what playing in Gold Team is about. Looting and gearing can and will be done, but only as a secondary objective once all threats have sufficiently been dealt with and there will be specialist rules for "the spoils of war" as well as a strict discipline as to how this will be carried out. All VERIFIED members of our community (Grade 2 and above) are welcome to try out as selection will be based on a number of attributes such as discipline (ability to stick to instruction, ability to take the Rad captains commands and remaining focused etc), teamwork, reliability (not only in game but being relied upon to regularly show up etc.) form (how well you're playing at the moment), communications, map & game knowledge, positioning, patience, awareness, reaction times, gear selection and a few other factors. Spaces within the team are obviously limited to keep things organised and less complicated but try outs will be hosted each MONDAY evening (UK Time) with members welcome to join in Gold Team practice sessions and being invited to join the team or being added to the reserve list for the full Gold team PVP matches which will take place each SUNDAY evening. Don't get me wrong, we wont be treating people like they're trainees in some kind of lame mil-sim army clan and issuing daft orders and insisting people call the senior lads "sir" or anything daft like that, but at the same time, this is our "serious" gaming team. As such, we are expecting those wo want to take part to show up with their game faces on! We'll be expecting people to be able to follow some instructions, to be able to provide and use decent kit and to be cooperative, constructive and not disruptive during sessions. 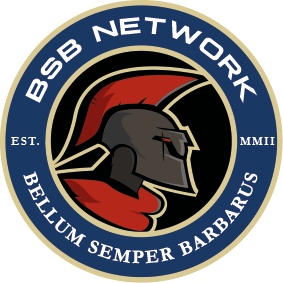 Sessions are likely to start early in the new year but please stand by for more information to be posted here on our website and on our Discord server. In the mean time, if you're interested, there is a tactics board up on our forum for suggestions. Anyone who ISN'T a VERIFIED member yet should sumit a verification form (click here!) ASAP! 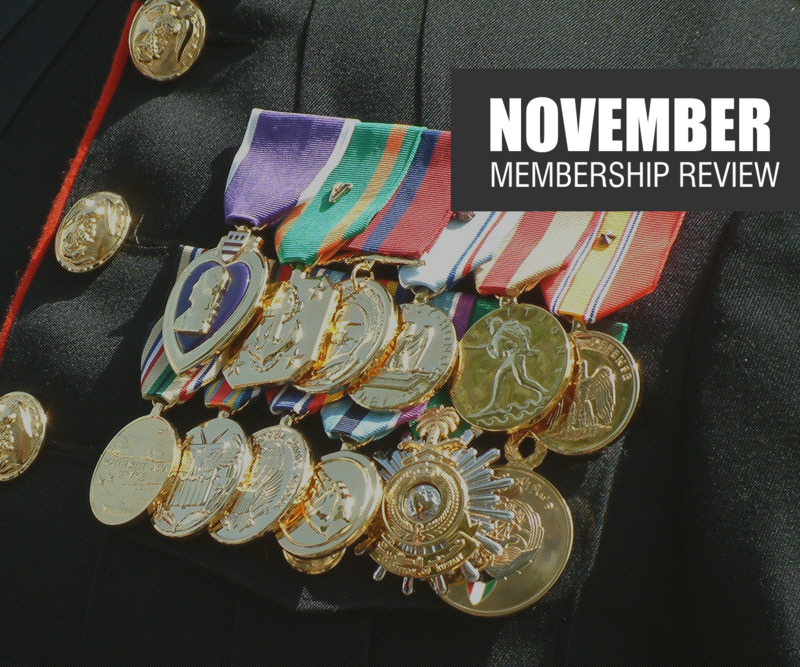 With the end of November brings this month's Membership Review. It is with great pleasure that I can announce that LilShortStax has been awarded with the Member of the month award for November 2018. This has been awarded for his high activity and positive efforts in supporting to our Tarkov campaign. Runners up for the award include: TheDutchDMR, GettoSmurf, Bitebo, Kokroach, VK and Gen5! Congratulations to Shortstax and each of those who were also considered for the award! We've now updated our website so that each win of this award is denoted in your profile and displayed on the mini-profile (most notably prominent on our forum), as well as the 'Member of the Month' event page (community section). MobileTuna (UK) Playing mostly Escape From Tarkov, ARMA3, PUBG, Scum, Day Z , WW3 and Squad. AndyWales (UK) Playing mostly Escape From Tarkov, PUBG and GTA Online. Dope Chef (Malta) Playing mostly Escape From Tarkov and Rust. Drew (US) Playing mostly Escape From Tarkov, ARMA 3 and Star Citizen. DutchDMR Playing mostly Escape From Tarkov and CS GO. Welcome to each of our new faces, we hope you enjoy gaming as part of our community! There have been no other membership grade changes this month. Congratulations to all of the members who were considered for our 'Member of the Month' award and thanks to all our community for another successful month! Please remember to help support us by keeping active on Discord and in-game. Thanks again! dewil23 + 5 + Congrats all.